Love Your Life is back again this October 7 from 6:30-8pm at Park West High School! Women across the City are gathering to dream, connect, and live life together. 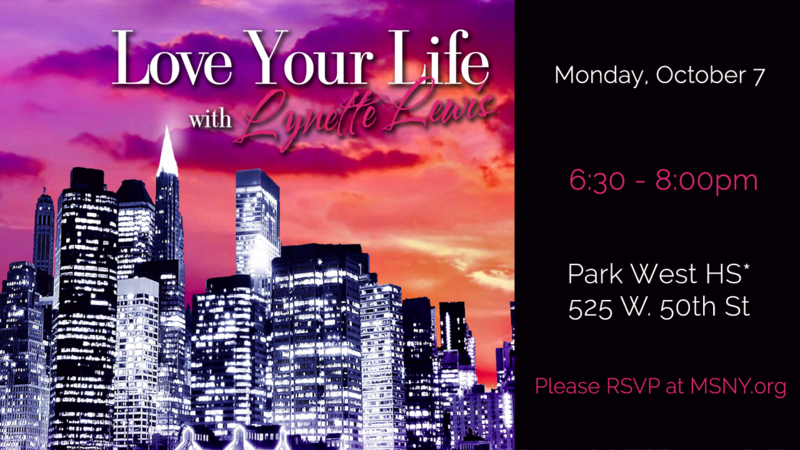 Please join Lynette Lewis and Special Guest Tenea Smith on Oct 7. RSVP below and bring a friend!